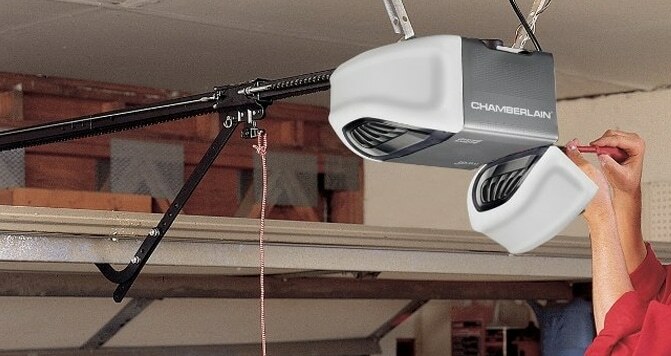 If you are in the Caledon area and you are looking to have your garage door repaired, replaced or simply want the peace of mind that comes with regular maintenance, then Express Garage Doors should be your first stop. We are experts at providing homeowners in the Caledon area with everything from whole garage door installation to delicate repairs to the smallest of essential garage door components. If a garage door spring fails, then the garage door will simply not open. By having a member of our team safely repair or replace your Caledon garage door spring you can be confident that your garage door will continue to function well for many years. 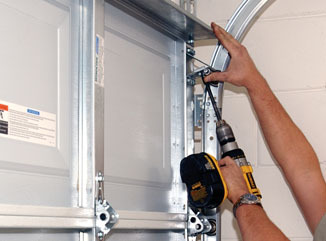 Garage door cable repair and replacement is another service that our team of trained professionals offer. The replacement of this component in your Caledon garage is essential to ensure that the garage door opens and closes smoothly. 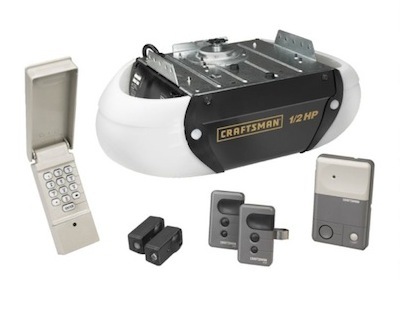 Garage door maintenance is very important if you want to avoid a nasty surprise. 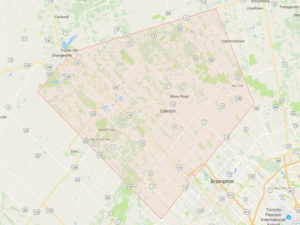 If your Caledon garage door fails unexpectedly, you can be positive that it will happen at the worst possible time. By having a member of the Express Garage Doors team inspect your garage they can spot a problem before it starts. Brand new garage door installation is something that we do all the time in Caledon, you will be amazed at how much better your home looks after such a quick facelift.